Voting hours are from 6:00 AM to 6:00 PM at designated polling locations. FIND YOUR POLLING LOCATION. The last day to register to vote, or transfer your registration, for the Primary Election is Monday, April 8th. LEARN MORE ABOUT REGISTERING TO VOTE. Early voting begins at 8:30 AM on Tuesday, April 9th and ends at Noon on Monday, May 6th. 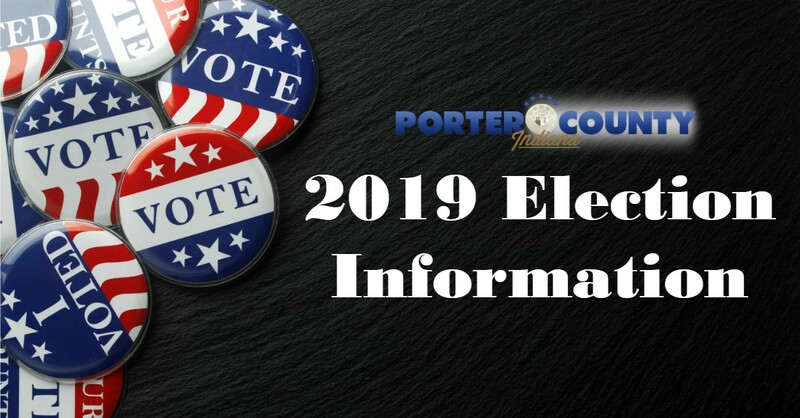 LEARN MORE ABOUT EARLY VOTING TIMES AND LOCATIONS. Applications for Absentee Voting By MAIL must be received by 11:59 PM on Monday, April 29. Applications for Absentee Voting by TRAVELING BOARD must be received by Noon on Monday May 6. LEARN MORE ABOUT ABSENTEE VOTING. Poll Workers are vital to the election process and the well being of our democracy. LEARN MORE ABOUT BEING A POLL WORKER AND APPLY ONLINE. Voter registration opens on Tuesday, May 21. The last day to register to vote, or transfer your registration, for the General Election is Monday, October 7th. LEARN MORE ABOUT REGISTERING TO VOTE. Early voting begins at 8:30 AM on Tuesday, October 8th and ends at Noon on Monday, November 4th. LEARN MORE ABOUT EARLY VOTING TIMES AND LOCATIONS. Applications for Absentee Voting By MAIL must be received by 11:59 PM on Monday, October 28. Applications for Absentee Voting by TRAVELING BOARD must be received by Noon on Monday November 4. LEARN MORE ABOUT ABSENTEE VOTING.